He was an accountant by training. As a professional accountant, he had gained years of work experiences in multi-national companies as well as Singapore commercial firms. 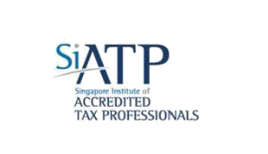 The field of accounting, taxation, corporate secretary and advisory for SME businesses in Singapore is his main expertise. 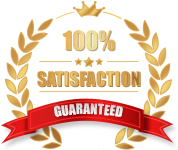 On top of that, as a professional advanced search engine marketing consultant, he is also able to advice businesses on how to grow their business online.